SAN DIEGO -- More often than not coaches can come to be seen as the face of their respected programs. “Coach K” is synonymous with Duke, Bill Belichick continues to win with the Patriots and the Terrapins have had Missy Meharg-- all who have built a legacy unique to them. 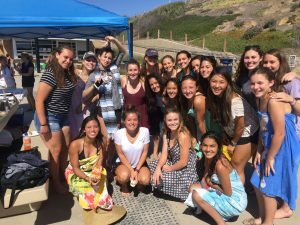 Players graduate, others get traded and most will eventually hang up their sport all-together, so it is no wonder the constant that remains with a coach is something to be valued. 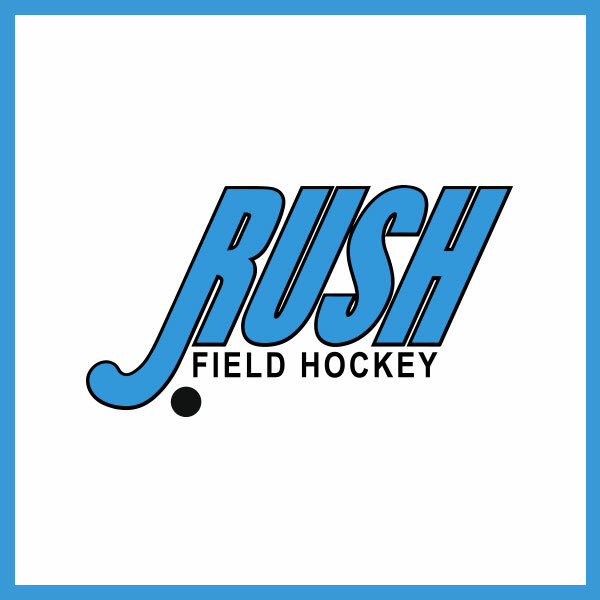 Brian Schledorn has been that constant for RUSH Field Hockey amidst the club’s rise to national prominence in recent years. 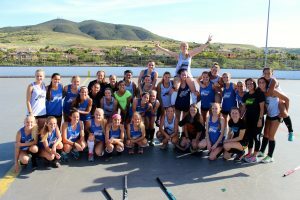 Since 2009, Schledorn took over program director and head coaching duties while gradually expanding training to welcome youth of all ages throughout Southern California. In an effort to better understand how he has done it, here is The Coach Behind the Program. Brian, first of all congratulations on your success with RUSH and No.3 national club ranking, according to USA Field Hockey. 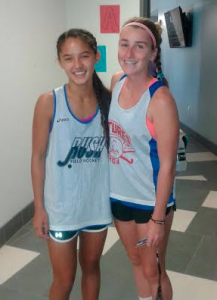 What does it mean to you to have put RUSH on the map in a sport predominantly associated with the East Coast? Thank you! I am extremely proud of our program and teams who made this happen for us. Obtaining a top three spot means we developed a system that accomplished my short term and long term goals. Our program has been on a steep trajectory within the rankings. I really believe the early successes we had allowed us to continue to move forward. We knew RUSH needed to take a group and take them to the top before growing in size. You yourself were typically the youngest member on club and USA National teams growing up. How important was your own self-discovery and willingness to learn from mistakes at a young age? RUSH Program Director Brian Schledorn (Right) playing for the USA Men's National Team. Good question. Being the youngest was great for my development of hockey knowledge and tactics, but being the youngest trying to break into a national team, you need to find your way and develop your own skills independently. In competitive environments, people are not as helpful, but it motivated me to find my own way to perform skills. Concurrently, coaching at a young age let me test my progression with players I coached. If it worked for me and them, it was good. Looking at your coaching history, it is pretty extensive. You have coached USA Men's National teams, RUSH players; including current USA Junior National team members in addition to coaching at the NCAA Division I level. Having coached so many athletes and teams, what is your philosophy behind the attributes that make a best player and what makes a great team? I believe it is so important to develop players who are unique to themselves; mentally, skillfully and emotionally. Then placing them in the correct positions within our system allows them to shine. Every player growing up is taught the same fundamental skills and game-play tactics as options. However, the “RUSH System” could more closely represent set plays with position movement and selective pass options. How does playing this “RUSH System” simplify the game for RUSH players, but make it so hard for teams to defend against? The RUSH System involves all players on the field. During training we teach the components which prepares them to understand the complete team movement. Our pre-tournament preparation filters the information per position/line and clear achievable goals. I think the challenges for our opponents is we have many solutions to adjust into during a game. 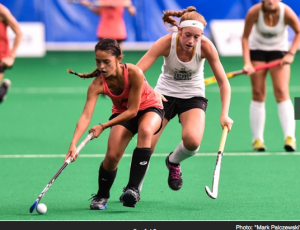 One big lesson in my early years was at a national showcase-- you play against many styles of play with the amount of teams at the tournament and you need to have solutions for each of them. Our style uncovers their weaknesses, and one of my jobs is to see the most favorable match ups and exploit. This “RUSH System,” why can't it be duplicated? Well it can't be duplicated because it represents my field hockey journey as a player that many have influenced my vision of the game. My players inspire me daily and every group of players require adjustments for the system to function. You talk about your own personal journey as a player. How did a coach(es) accelerate your development throughout your career and influence your style today? I have been fortunate to have worked with coaches from all over the world; German, Dutch, Australian, English, Indian, South Africa, Canadian and of course USA. Each of them gave me a different piece of the pie of my overall understanding. Each component simplified the game for me which allowed me to focus information of the game for my athletes. I guess my style is a bit of a melting pot of all styles, an American style. 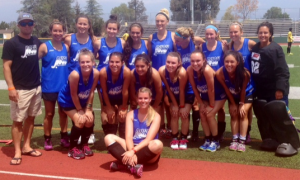 Your practices are known to be high tempo and shorter than typical practices. What is the reasoning behind this? We train as if a session is a game. We build skills and concepts within each session, more importantly create an environment that mimics a game with information, competitions and pressure. 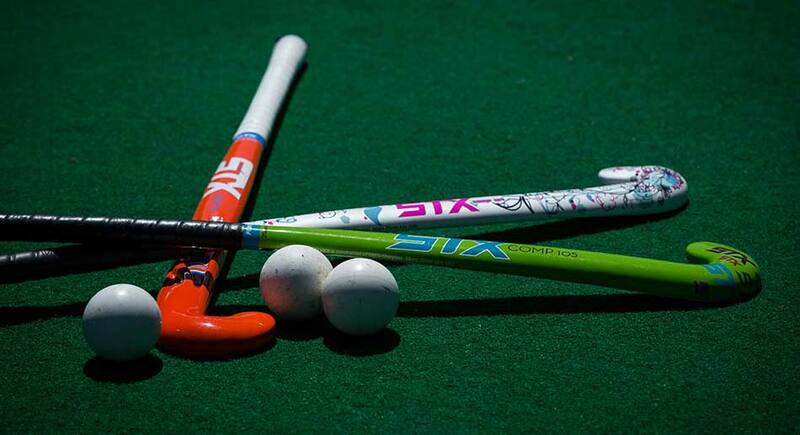 Most of our girls are very busy, we also want to make sure we get the most out of each session to balance their lives. In contrast to many coaches, during games you are often seen quietly watching—sometimes even sitting instead of yelling out direction. Why is this? Game time is for the athletes to play, most of our information has already been delivered. If I am vocal, it means we need reminders of our game plan. I also believe during competition my job is to observe the game as a whole to figure out solutions for second half. If you can identify behaviors of another team, you adjust to counter it. USA Field Hockey recently announced you as the Men’s USA Associate Head Coach after helping the team at the Pan American games last year. Congratulations! Thank you! It is a great honor to represent the USA again. And to have the feeling of coming full circle within the program, kind of makes me feel old. I am thankful of Chris Clements and Rutger Wiese for giving me this opportunity! It has already been a great learning experience that has helped again to evolve RUSH's style of play. When RUSH players leave to play in college, do you have goals for them? If so, what if anything do you want them to remember from their time with RUSH? My current goal is to mentor impact players for all divisions of college hockey. But it depends on the individual and their goals. I am extremely proud of everyone who has been given the opportunity to compete in college. I hope they remember we pushed them to the highest level in their time with us while creating a winning culture and igniting them for the next step in their hockey career. And Hockey is fun!